for $1,100,000. 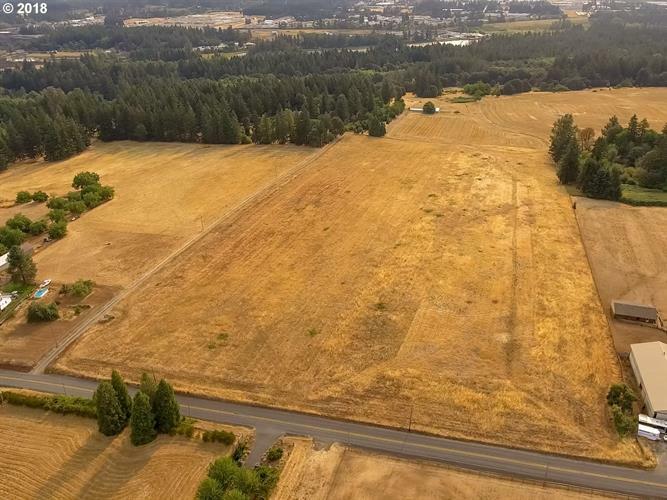 The lot size is 19.7700 Acre(s). 20 Acres of 1890 Homestead PRIME FARMLAND located just south of 25924 S.W. Baker Rd. This is your chance to have your piece of of the farm! Soils reports indicate this would make a fantastic VINEYARD! County says Winery, Tasting Rm, Restaurant assoc w/winery OK! Buyer to do their own due diligence. 37 Acres also avail w/house (2nd photo aerial). BUYERS AGENT MUST BE PRESENT to SHOW PROP w/appt. Owned by same family 128 years.